VoyagerBlue has dedicated the past decade to developing technology solutions for the retail market and the promotional merchandising industry. Each VoyagerBlue solution, developed over a 10-year period, has been granted patents in Great Britain, the United States, and across the European Union. For more information, visit voyager-blue.com or contact Andre Kay at +44-7768-626177; andre.kay@voyager-blue.com. Travelsox™ stimulate lower leg circulation through gradual compression, reducing swelling and guarding against deep vein thrombosis. They are manufactured in Italy by Arcos, with graduated compression that starts mid-foot, supporting the arch and plantar fascia, gradually decreasing through the lower leg to support the veins and speed the return of fresh blood to the feet — up to 40% faster. 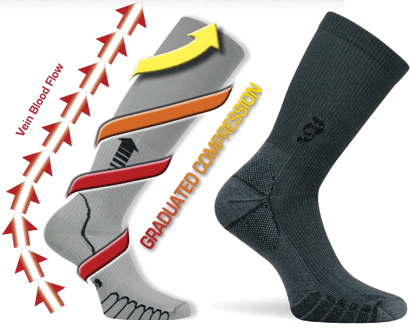 “The patented graduated compression socks and exclusive materials are just the start,” states Ron Bizieff. “Each pair is designed for maximum results. 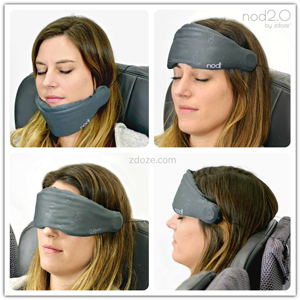 Whether you are on a long flight, sitting, standing or just walking around, these socks will increase circulation to and from your feet.” Made of Travelsox™’s exclusive anti-bacterial, anti-fungal and anti-viral quick-drying material, the socks are also odor-resistant and reduce blisters. 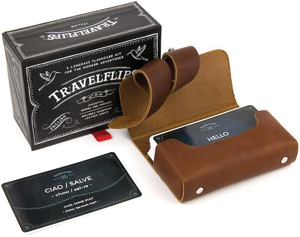 For more information, log on to www.arcosox.com, or contact Ron Bizieff at 503-449-6988; sales@travelsoxusa.com. When Travelpro® founder Robert Plath invented The Original Rollaboard® in his garage in 1989, he not only changed the way the people traveled but his new invention helped energize the travel goods industry. The Rollaboard®, a 22″ wheeled upright, also led to the creation of a company that views itself as an industry leader due to the patents it holds and its component technology. 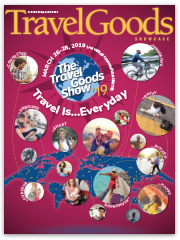 Travelpro® luggage is used by over 425,000 airline personnel worldwide and is sold in the U.S., Eastern and Western Europe, the Middle East, Asia, Australia and New Zealand. 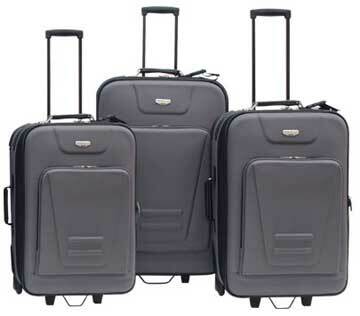 Today, Travelpro® manufactures numerous luggage collections — Platinum, Crew, FlightPro, WalkAbout, Hydrogen, and FlightCrew — as well as Wall Street business cases and various private label collections. 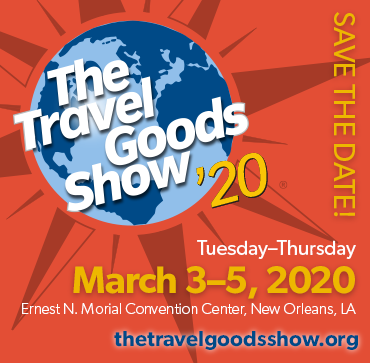 Marcy Schackne, vice president of marketing for Travelpro, points to the number of innovative features that the company offers within its luggage collections, such as an exclusive, lightweight, polypropylene honeycomb frame that makes it 20%-30% lighter than traditional luggage yet more impact-resistant than ABS frames. Platinum with ProGrip received a medical endorsement by the largest state chiropractic association and test results confirm that the ProGrip handle relieves excess strain and pressure from shoulders, neck, back, arm and wrist. And all new collections are lined with an exclusive H2O Guard™ water-resistant lining that make soiled clothing and toiletry spills easy to clean. For more information, visit www.travelpro.com or contact Marcy Schackne at Travelpro’s Boca Raton, FL headquarters, 561-998-2824, x-154. 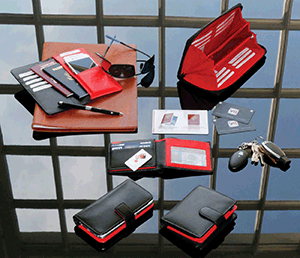 Today Travelon® visualizes itself as much a product design and sourcing company as a travel goods company. With a growing intellectual property portfolio of more than 30 U.S. patents and 60 patents pending, Travelon strives to differentiate themselves “through innovative, often patented, product design, backed by outstanding merchandising and dealer support,” according to Novak. Merchandising and dealer support are accomplished through a team concept consisting of several specialized groups that work closely together to serve Travelon’s customers. 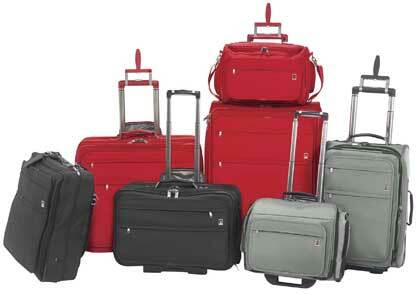 For more information, visit www.travelonbags.com or contact Kathy Novak at 847-375-3900; kathyn@travelonbags.com. For more information, visit www.travelersclub.com or contact Marylou Almeida 310-323-5660; marylou@travelersclub.com.